The English Language production rights of this edition of the French magazine were transferred to the U.K. and Distribution Geraldine Ltd., were the publishers. 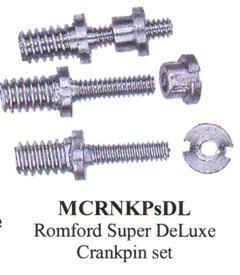 The original French language articles have been carefully translated into English. 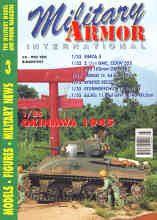 Military Armor Magazine (English) No 2. 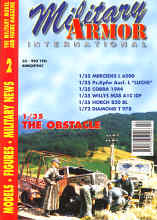 Military Armor Magazine (English) No 1. 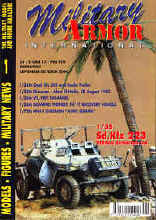 Glossy military modelling magazine now produced totally in English. This follows on from issue No: 10 NOTE: Few copies remain.